Planning a vacation this summer? If you’re excited about taking a train journey, you must know the new rules Indian Railway Catering and Tourism Corporation (IRCTC) has introduced for booking railways tickets on its online portal. But, before that – link Aadhaar number with your IRCTC account. When IRCTC was launched in 2002, only 29 online tickets were booked on the first day. Today, more than 1.3 million online tickets are booked through IRCTC portal – http://www.irctc.co.in – the e-ticketing outlet of the national carrier. 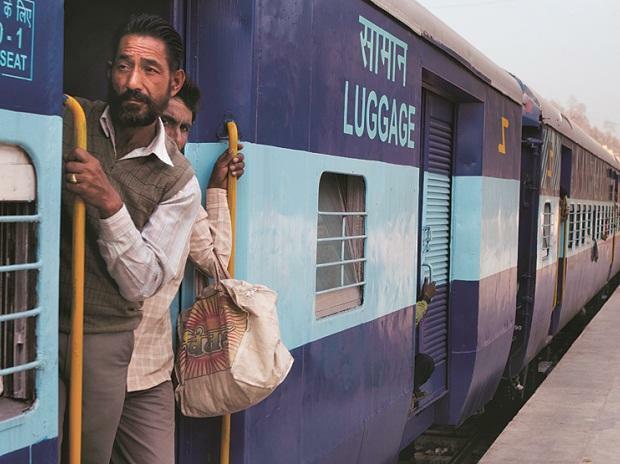 About 20 million people travel by Indian Railways every day. Now users are allowed to book up to 12 tickets in a month if users get themselves verified through their Aadhaar number along with at least one passenger also being verified through Aadhaar. An IRCTC registered user is required to get himself Aadhaar verified using Aadhaar KYC option in My Profile. User’s Aadhaar will be verified by sending an OTP on his mobile number linked with his Aadhaar number. On successful submission of OTP, the user will become Aadhaar verified. User can add Aadhaar verified passenger from master list at the time of booking to book additional tickets up to 12 tickets in a month. 1. Login using your IRCTC User ID and Password on http://www.irctc.co.in. 2. Click “Aadhaar KYC” link under “My Profile” menu. 3. Enter Your Aadhaar Number and Click on Send OTP button. OTP would be sent by Aadhaar System (UIDAI) on the mobile number registered with Aadhaar. Please keep your Aadhaar registered mobile number ready.